The streak is at two and counting. One year after Berkeley Lab scientist Saul Perlmutter took home the Nobel Prize in Physics, another Cal grad has earned himself a seat of honor at Stockholm’s Nobel ceremony this December. This year, the winner is David Wineland, a former Berkeley physicist who went on to conduct groundbreaking research on quantum physics at the National Institute for Standards and Technology (NIST). 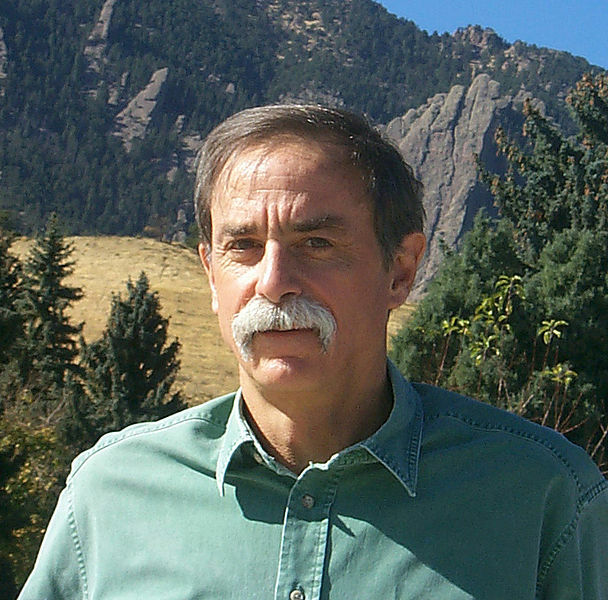 Wineland earned the award for the development and application of a technique for manipulating atoms with light in the 1980s and 1990s. When an atom is confined in a small trap and shielded from interacting with other atoms, its quantum behavior can be probed experimentally. Phenomena like the one famously described by Schrödinger’s Cat, originally conceived as a thought experiment, can be directly observed. However, experiments on isolated atoms proved elusive for many years. The challenge for experimentalists is twofold: to create a trap strong enough and isolated enough for the atom to display quantum behavior and then to observe that behavior. Wineland addressed this problem by using electric fields to confine an atom to a small region within a vacuum chamber, where it was far removed from any other atoms that might disturb it. Then, to measure the behavior of the atom, examined how it interacted with light. 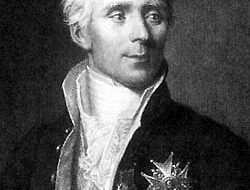 His efforts pioneered the field now known as quantum optics. In addition to uncovering previously unseen physical phenomenon (like the Schrodinger’s cat experiment), his techniques have unexpected practical applications. One is the optical clock, a timing device that is over a hundred times more precise than its closest competitor. Such an accurate clock can be used for experiments on the theory of relativity – or, alternately, to time your next jog around the block really precisely. Another application is a type of quantum computer, which is still a work in progress but may someday turn in to a new frontier for information technology. Such diverse applications serve to illustrate what a powerful platform for innovation Wineland’s technique is. Wineland is not the only UC affiliate headed to Stockholm this year. Shinya Yamanaka, a Japanese physician who spent three years working at UCSF, shared the Nobel Prize in Medicine, and Lloyd Shapeley, a longtime economics professor at UCLA, took home half of the Nobel Prize in Economics. Their achievements ensure that once again, the University of California will play a prominent role in the biggest stage in science. Last year, it was Perlmutter, Riess and Sargent. This year, Wineland, Yamanaka, and Shapely. Whose turn will it be next?